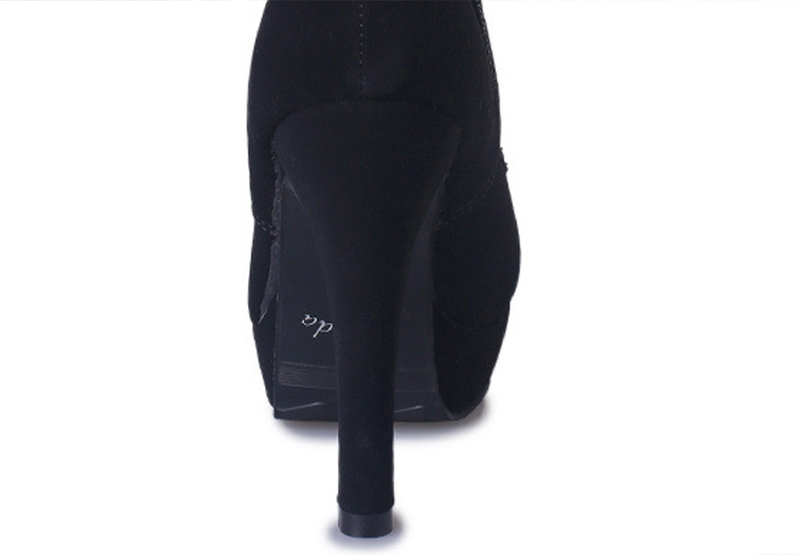 Stay chic with the sharp toe women boots from us! Rocking a versatile design with fashion forward influences, the new plush suede Women Boots are perfect for wear-everywhere style! Lace up the women's ankle booties, featuring soft nubuck uppers, padded collar for comfort, raised sidewall for abrasion resistance and increased durability, and thick high heel for added lift. This super lace up women Boots features a plush suede upper with decorative zipper, and rubber bottom for durability and grip. 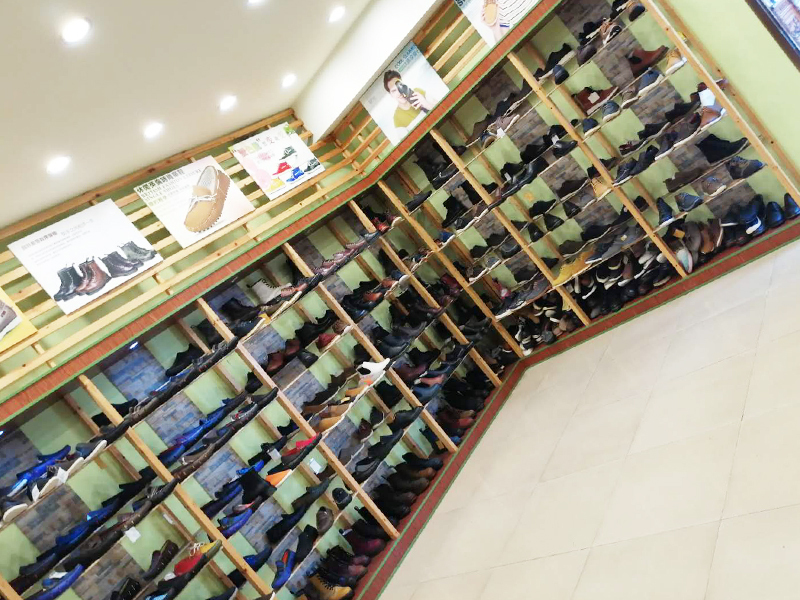 There are also other Women's Shoes in our company, you can browse them with clicking these links: Women's Canvas Shoes, Women's Boots, Women's Pumps, Women's Flat Sandals, Women's Heeled Sandals, Women's Slippers, Women's Flip Flops.